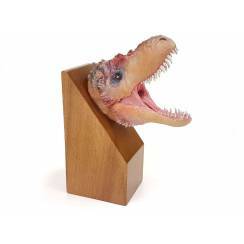 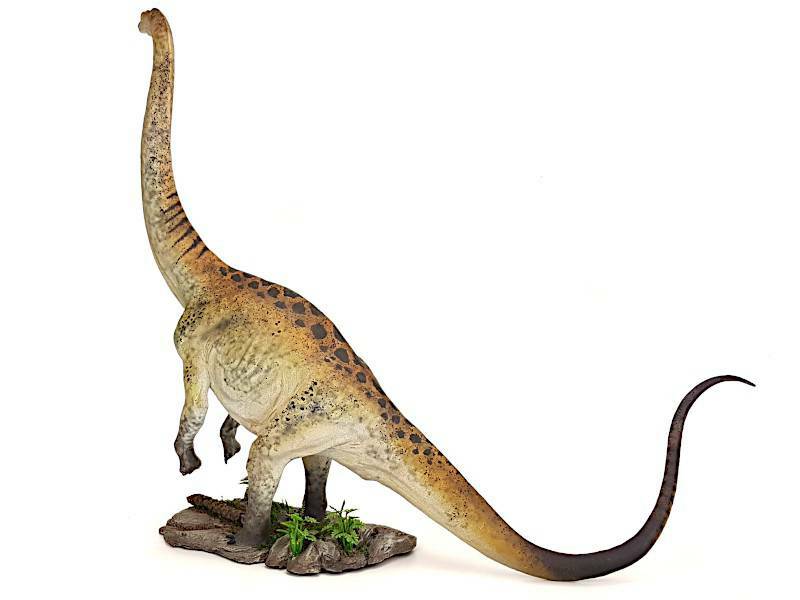 Model of a Argentinosaurus in scale 1:38, 80 cm long. 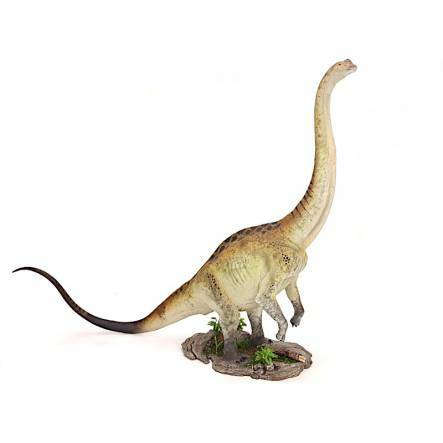 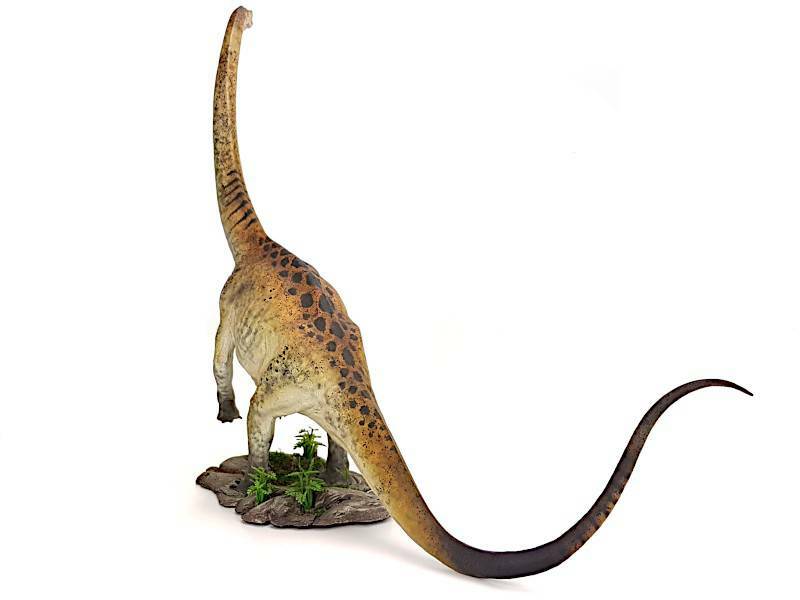 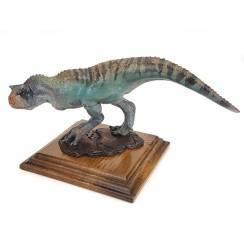 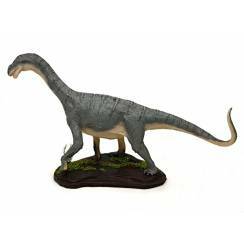 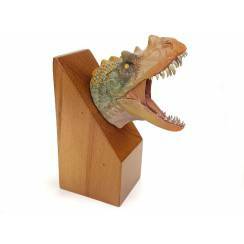 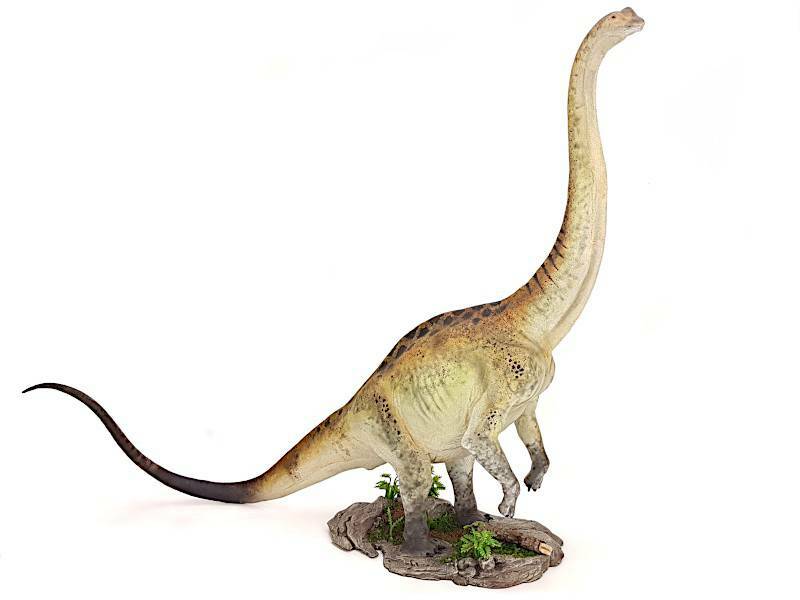 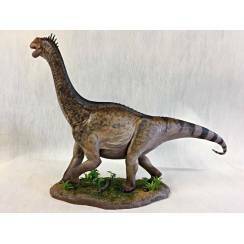 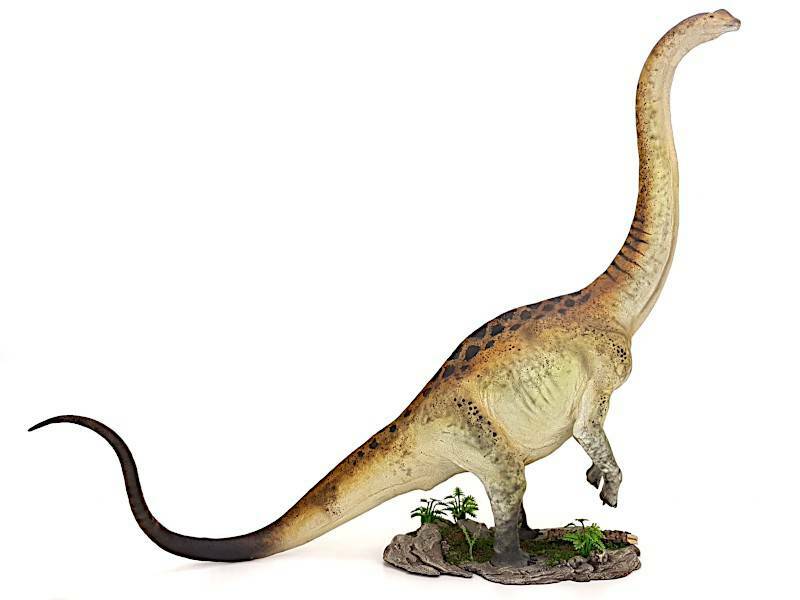 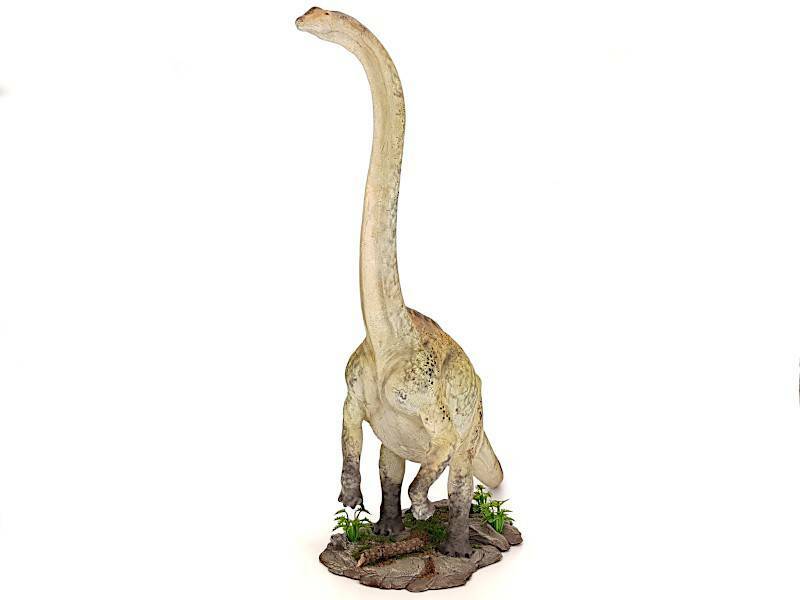 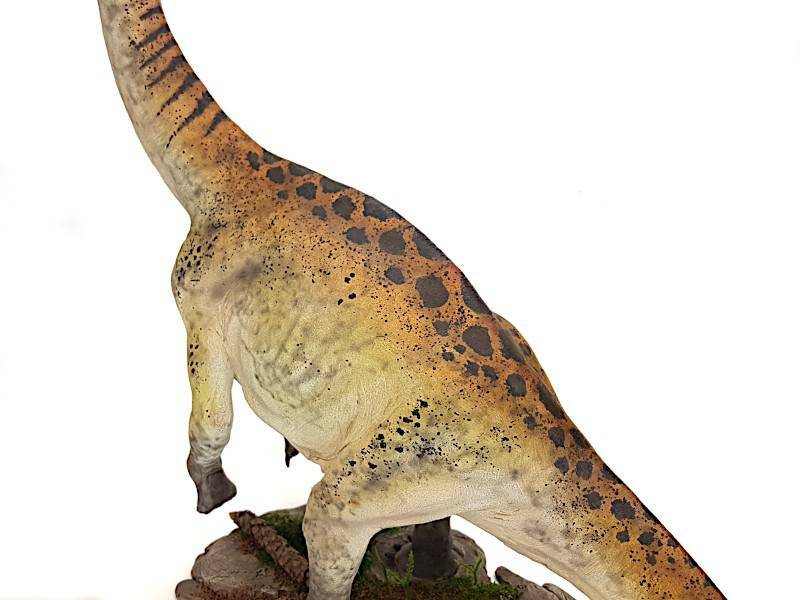 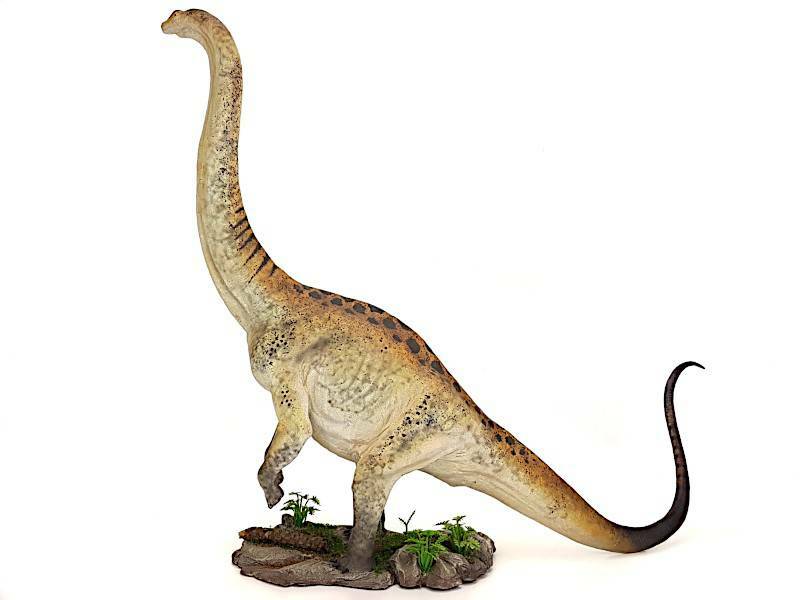 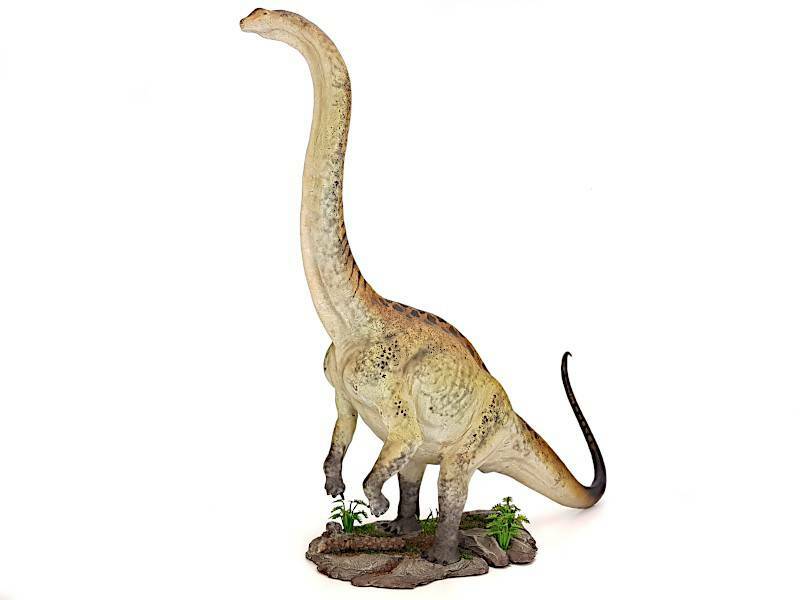 Beautiful model of the sauropod dinosaur Argentinosaurus. 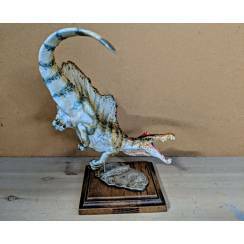 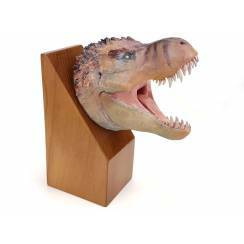 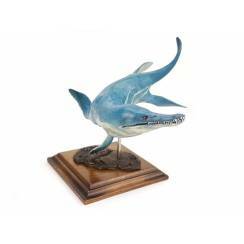 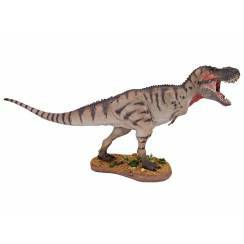 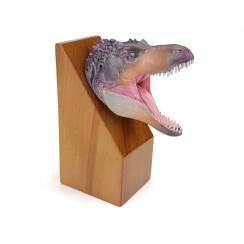 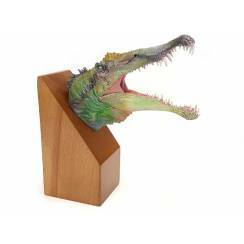 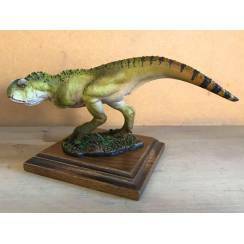 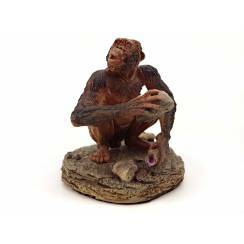 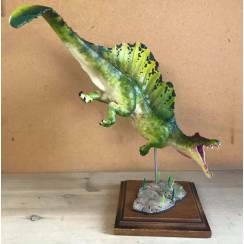 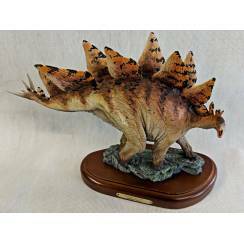 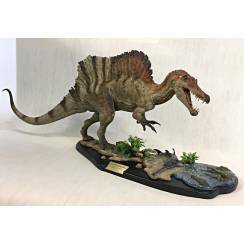 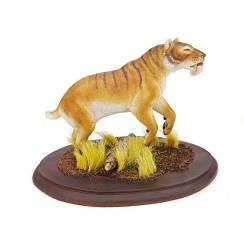 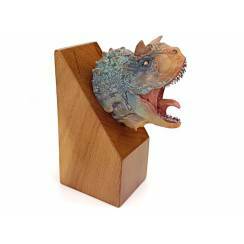 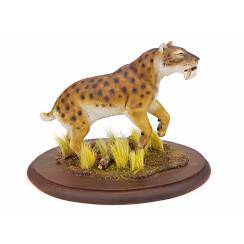 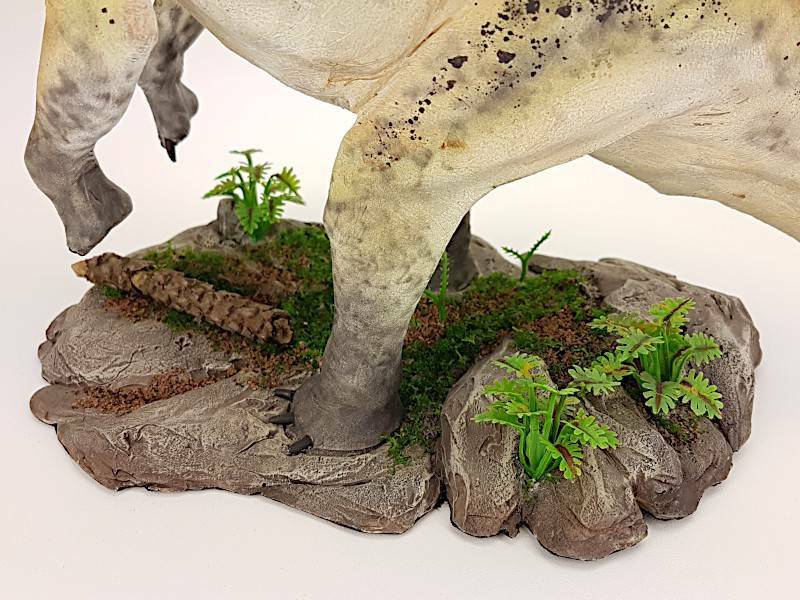 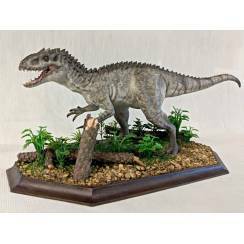 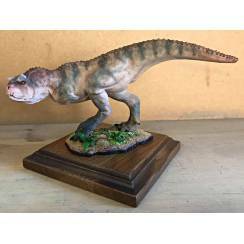 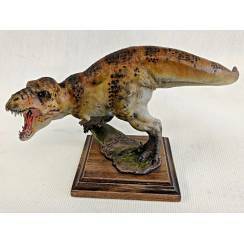 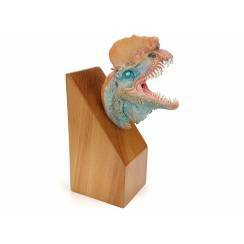 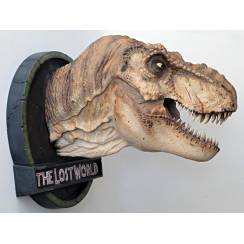 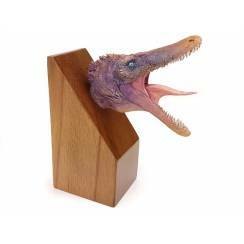 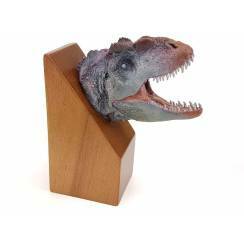 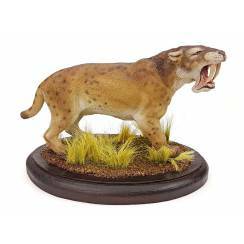 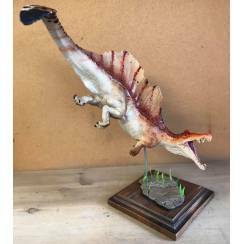 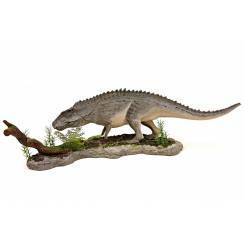 This detailed model is professionally built-up and individually hand-painted with Paintbrush and Airbrush. 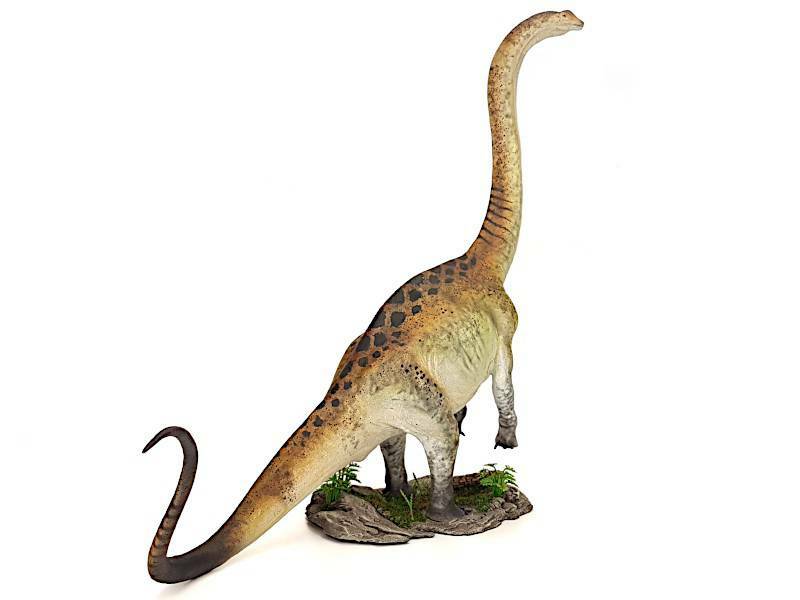 The Argentinosaurus model is permanently connected to the base.